Today I welcome Brendan Gerad O’Brien to my blog. 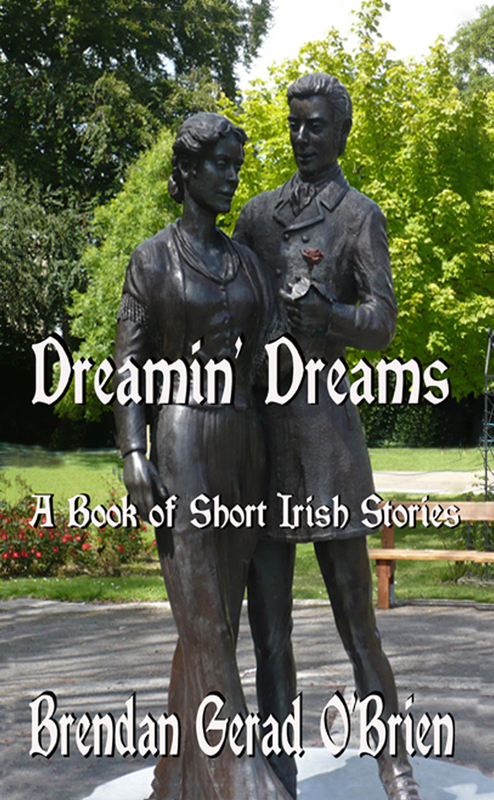 DREAMIN’ DREAMS, published as an eBook with Smashwords.com and in paperback by CreateSpace – contains twenty of my published stories, of which I’m very proud. They’re all based on real people who passed through my life at some time or other, or events that actually happened to me. Enhanced, of course, and sometimes exaggerated out of all proportion. The image on the cover is the statue in The Green, Tralee’s town park, and it represents the characters from the song The Rose of Tralee. 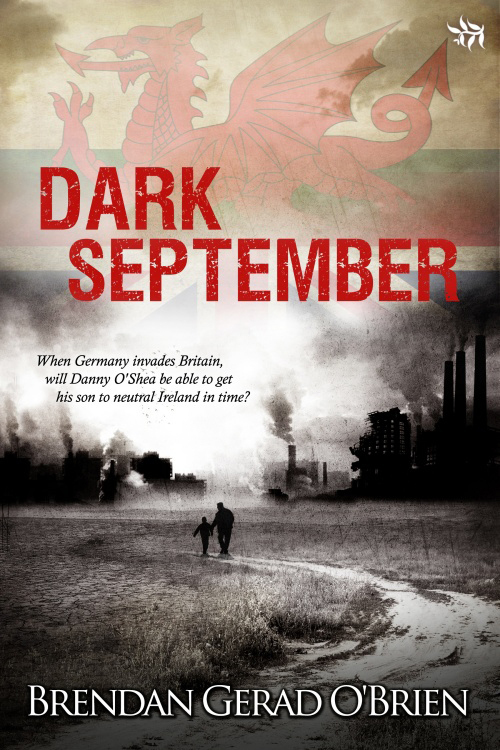 The idea for Dark September came to me when I was in the Royal Navy and we were on exercise in the Brecon Beacons. I wondered what it would be like to be running for your life through such inhospitable terrain from someone who wants to do you a serious injury. My favourite character is Danny O’Shea – vulnerable, naïve, basically honest but thrown into a situation that he has to face into or go under. 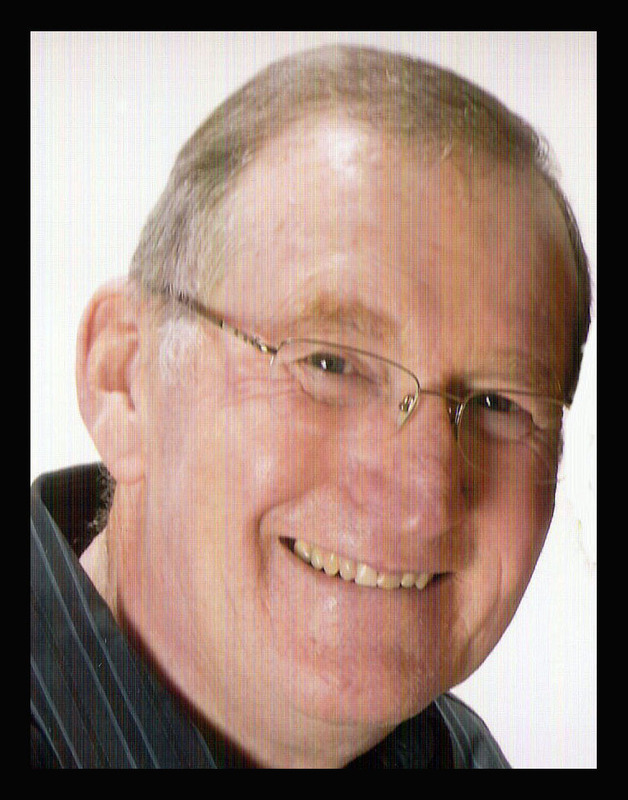 I see a lot of myself in him. Not sure who could play him in a film – someone who was sensitive – Aidan Turner, perhaps. The theme tune would be Running up the Hill by Kate Bush, all thudding drums and loud pulsing music. 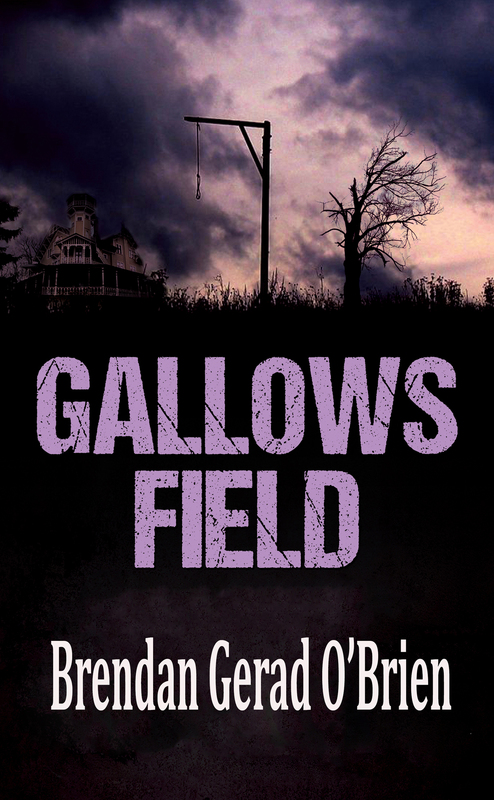 I’ve just finished self-publishing another thriller called Gallows Field. This one is set in Tralee during WW2. A crowded pub. The music is loud. The singing is louder. Joe McCarthy is shot dead. And no one sees a thing. Available through Smashwords and Amazon.